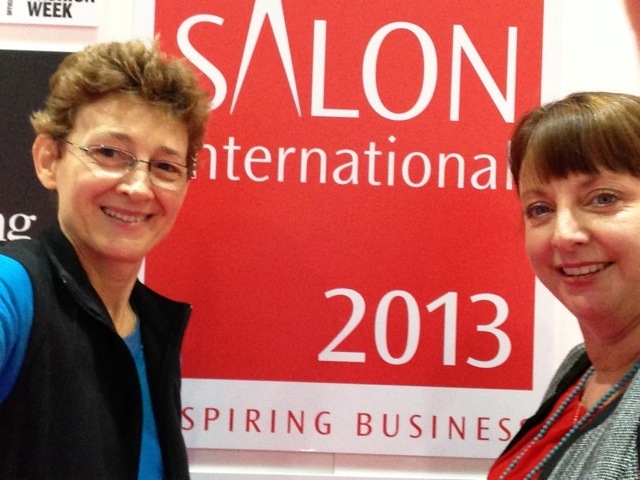 The HeadBed team is made up of Catherine's - Catherine Randabel and Catherine (Cathy) Dalton. 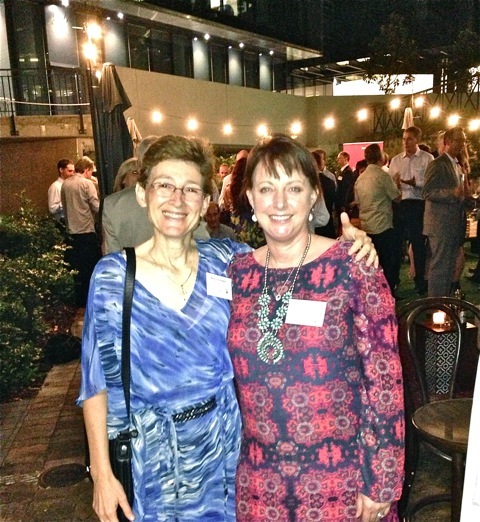 Founding the company in early 2012, The 'Cath's have been friends and business associate for over 22 years. Our company is being built on integrity and the highest of business ethics. HeadBed was invented by West Australian naturopath Catherine Randabel (BA Phys.Ed & Psych., Grad.Dip.Psych., Dip.Applied Science Naturopathy. Member ATMS). Catherine started her Naturopathic practice in 1991 and has since built a successful and busy private practice in Wanneroo WA, blending all aspects of natural therapies including remedial massage. Catherine began to observe with her clients a cluster of neck problems and headaches that started at the hair salon during and after the hair wash.She found that on average most women visit the hairdresser’s every 6-8 weeks. The HeadBed team proudly took part in the City Beach run for Rainbows for Mylee and SIDS. With every Headbed sold around the globe a $1 will be donated to fund the research to find a cure. We look forward to the hairdressing industry around the globe helping us support this great charity and find a cure for SIDS. A little bit about gorgeous Mylee Louise Manning. A blonde haired, blue eyed 15.5 month old running through the house chasing her big brother squealing with delight and beaming with happiness. Imagine her cheeky face as she moved the furniture around or climbed on top of the dining table. Imagine her mothering her dolls, feeding them, pushing them in her little pink pram, loving them, squeezing them and giving them the sweetest little kisses. Imagine pink pom poms hung from swaying trees as Mylee celebrates her first birthday wearing a tutu and covered in pink iced chocolate cupcakes. Picture Mylee's little chubby feet and hands, her little ringlets held back with a tiny pink clip that she tries to remove at every chance, imagine her playing peek a boo and yelling "ah bah" when you find her though she was never really hidden as those little chubby hands rested far on her forehead instead of covering those dream filled eyes. Imagine a life full of possibilities, imagine a little girl so precious so loved, taken in an instant. Imagine the quietness that fills the house and the emptiness in our hearts. We found Mylee, our precious little girl, forever sleeping on the morning of the 29th June 2012...our lives will never be the same. Melanie Andrew Manning.